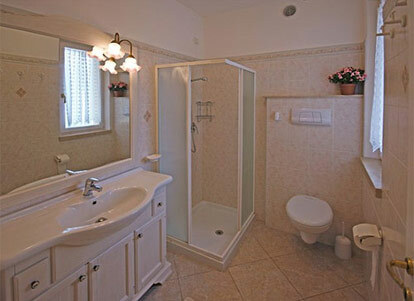 One of our top picks in Tremosine Sul Garda. Residence Terry provides apartments in the central Pieve area of Tremosine old town. You will have lovely views and great sports facilities, including a heated outdoor pool. 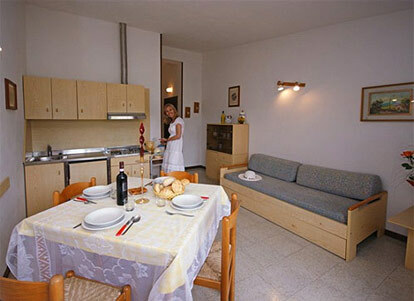 Terry Residence apartments are close to shops, bars and restaurants. 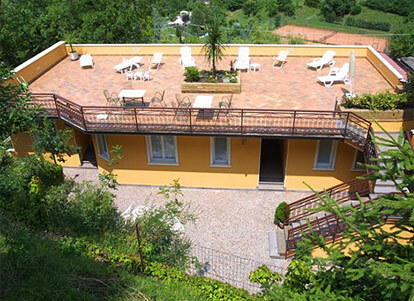 They are well-equipped and come with satellite TV and balconies with views over the valley. Sun loungers and umbrellas are provided on the terrace, which is complete with a hot tub. Bikes are available to rent and there are also two communal tennis courts. The gardens have a kids' playground. You have free car parking here. Lake Garda is 4 km away.